Maddy and her pony Snowy are excited about starting riding lessons at Pine Valley Ranch. But why is the old riding trail to the ranch forbidden? 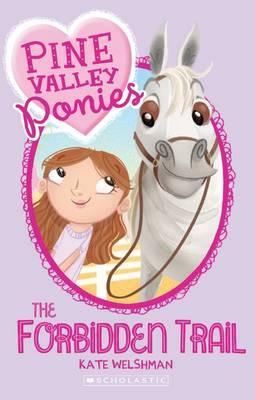 Maddy might not have fancy jodhpurs and boots yet, but with friends like Iris Digby, riding is sure going to be fun!